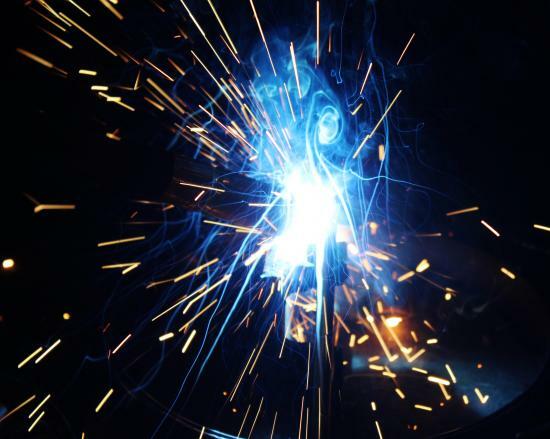 AeroMet offers TIG, MIG, Stick, and Gas type welding services. Welding services are supplied on demand, primarily for custom fabrication and repairs. When a customer’s equipment has a breakdown, we provide the repairs to return the equipment back to service. Our experienced technicians have completed a wide range of projects involving a number of repair services over a variety of industries. In addition, we offer stainless welding for restaurant equipment and commercial kitchens. On-site welding is available depending on the job.